Corella Construction are well accustomed to great results, previously being featured on Sunrise Morning News whilst also being the proud recipient of several prestigious Queensland Building Awards over the past few years. 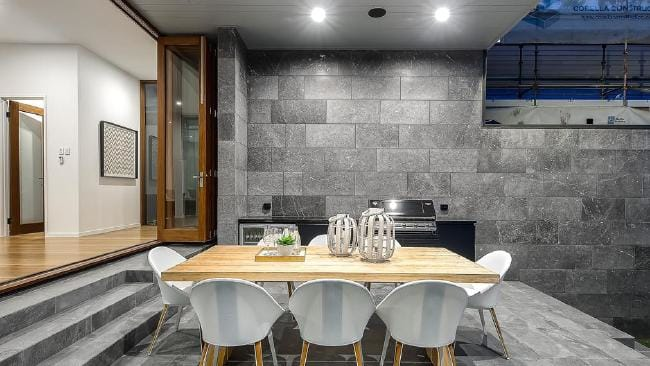 Continuing with these winning ways, Corella Construction has recently created a news-worthy buzz surrounding a newly completed renovation project. The Bardon property dubbed the ‘Vine House’ has drawn in over 200 prospective buyers during it’s opening house, which for Marketing agent Simon Wheelans of Place Real Estate, was the biggest turn out of his 30 year career. Much like with previous projects, we were able to attract such attention through creating an inviting home with a unique and different feel. Due to the nature of this project, several news outlets such as Domain, News.com and Perth Now featured the ‘Vine House’ In recent articles, highlighting our incredible results. 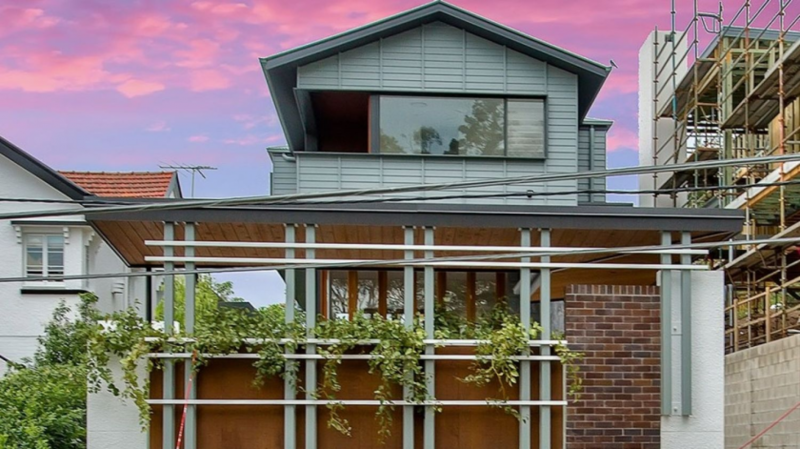 Owners Craig and Ella purchased the 1600-square-metre block through auction and turned it into three roughly 550-sqaure metre lots, with the ‘Vine House’ being the first project completed. The four bedroom home also has a built in outdoor kitchen, complete with a barbeque, wine cellar and designer appliances. Accompanying the stellar outdoor entertainment area is the stylish, modern pool and of course city views. The elegant design allows the whole house to open, utilising the entirety of the property to create a welcoming and spacious environment. Marketing agent Simon Wheelans attributes the great success of the open house to months of planning accompanied with appropriate social media marketing campaigns to really promote the project. This is not the first Corella Construction project to feature in Bardon, as our award-winning Bardon home renovation which saw and old Queenslander home transformed took place in the same suburb. Back in 2016 we were honoured to take out both the ‘home renovation/remodelling project over $1 million’ as well as the ‘best residential swimming pool’ for the Bardon home at the Master Builders Association of Australia. Stay up to date with out latest projects to see what’s happening next with Corrella Construction.